﻿ Best Price on Ocean Resort Condo in Willemstad + Reviews! Located next to Sea Aquarium Beach, Ocean Resort Condo offers a private pool and a balcony with sea views. This 4-bedroom villa also features free WiFi and a fully equipped kitchen. The villa will provide you with a TV, air conditioning and bathrooms with a shower. The kitchen includes a dishwasher and a microwave. At Ocean Resort Condo you will find water sports facilities, a restaurant, a shared lounge and laundry facilities. Free parking is provided on site. 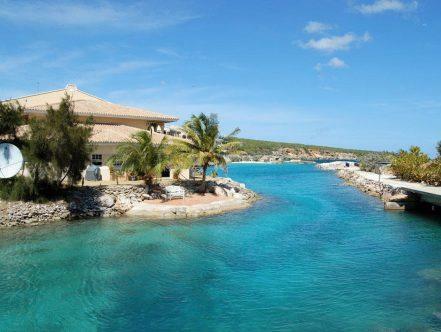 The villa is just a 2-minute walk from the Curaçao Sea Aquarium and the restaurants and nightlife of Mambo Beach. The historic centre of Willemstad is a 10-minute drive away.